The Westco Commission brings together experts from marketing, social research, big data, public relations, government and public service to drive practical implementation of the best theory. We are a proud member of the UK Government Communications Service Public Service Council that is bringing forward innovation. The changing nature of public service, of diminishing trust in politicians, the rise of social media and prevalence of fake news means that we must stay ahead of the curve. The Westco Commission help us to do that. 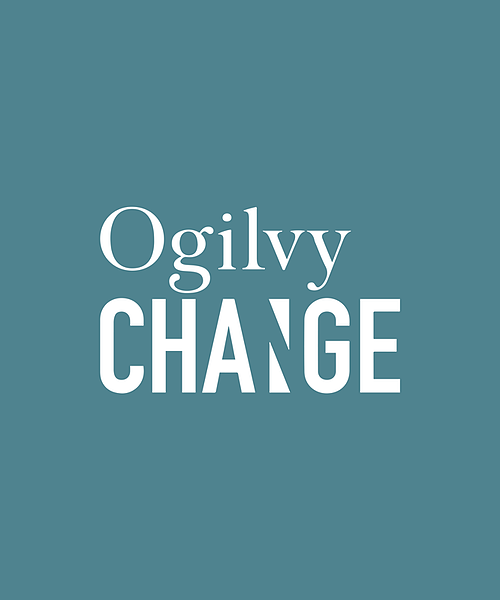 Ogilvy Change is a dedicated behavioural interventions agency, founded to develop and execute behavioural strategies across multiple disciplines. We work with Ogilvy Change to advance tactics for behaviour change campaigns – from improving recycling levels to cost-effective Council tax payment methods. 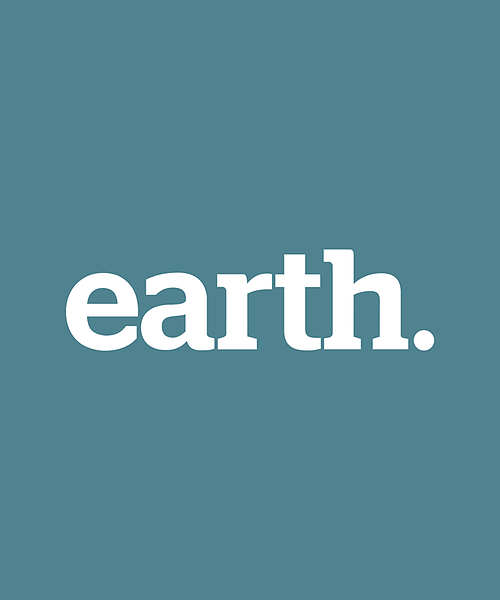 Specialists in brand analysis, strategy and innovative messaging, Earth empower their clients to help them discover what they stand for and how to sell it. By coupling our own research with Earth’s expertise, we provide a fully integrated place-making solution. 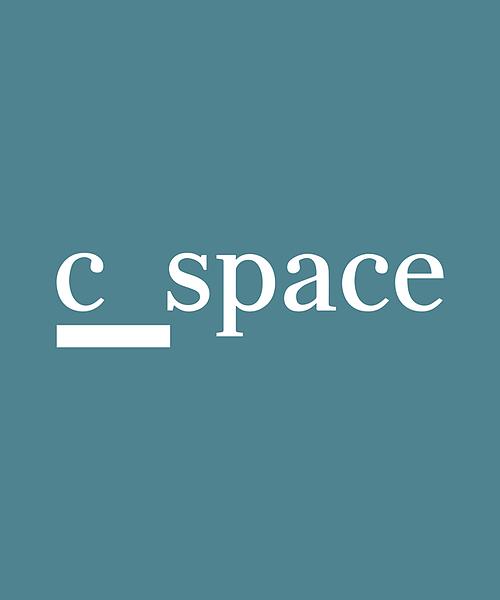 C_Space is an innovative and creative research firm specialising in online consumer collaboration. 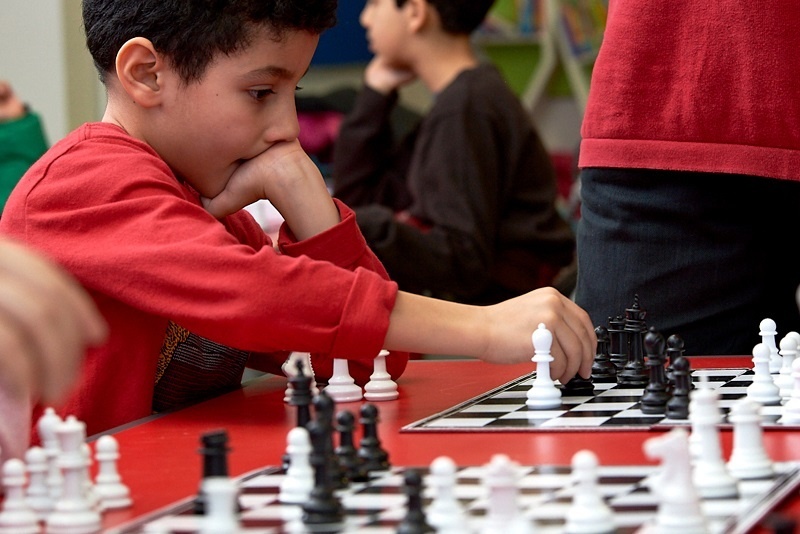 We work with C-Space to co-create solutions to the problems our communities face; from working together to develop recycling strategies, to shaping pioneering solutions for youth services. 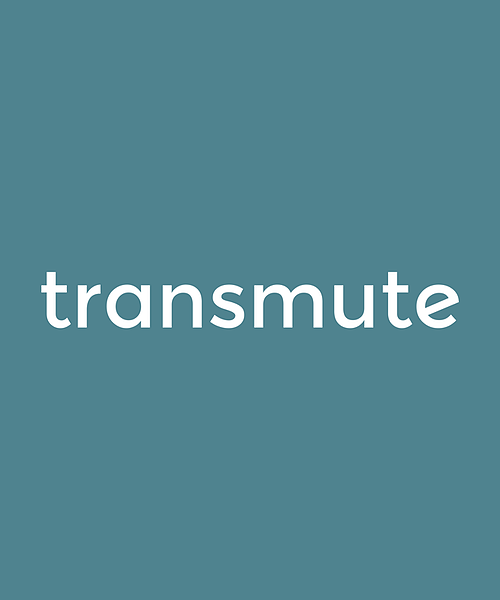 Through strategic digital and social media practices, Transmute help businesses work more effectually, save costs, embed loyalty and create a stronger culture. We work with the experts at Transmute to help others make the most of ever-changing digital marketing opportunities.